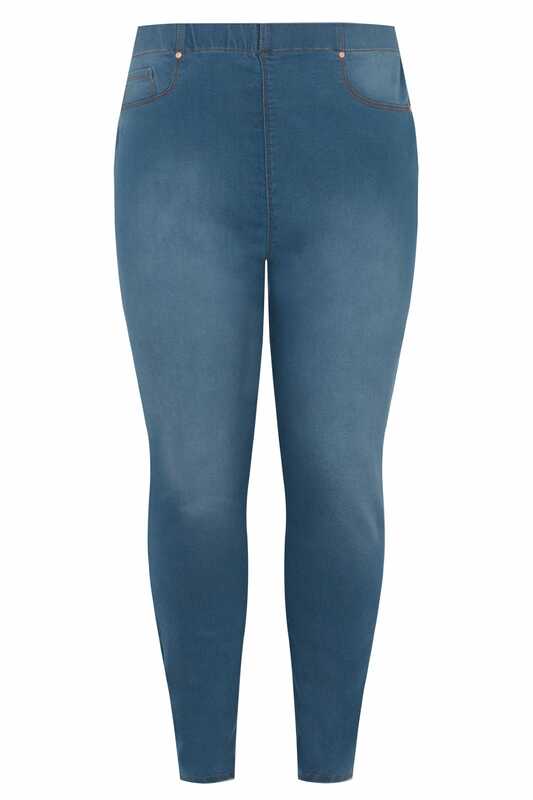 Inner leg length: 28", 30", 32"
These stylish jeans are designed with innovative seam details to give shape to your figure and enhance your bottom. Made with cotton for comfort and elastane for extra stretch. 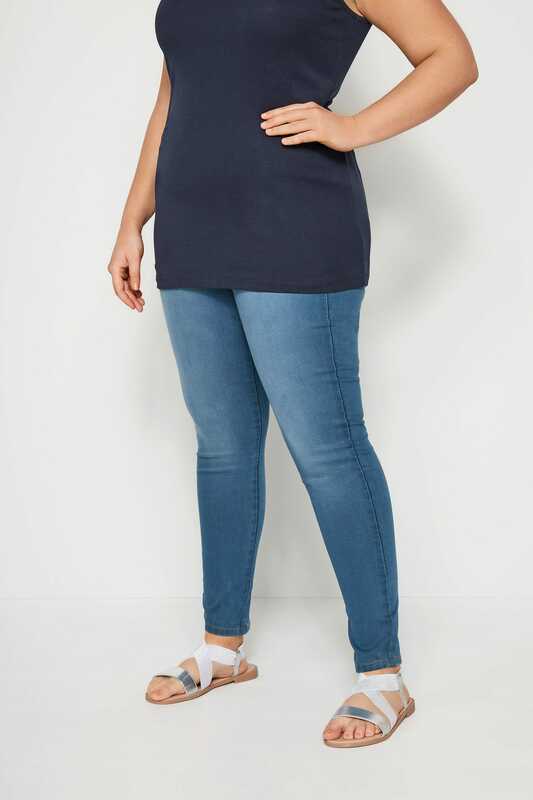 Team with a t-shirt and pumps for an effortlessly cool casual look. 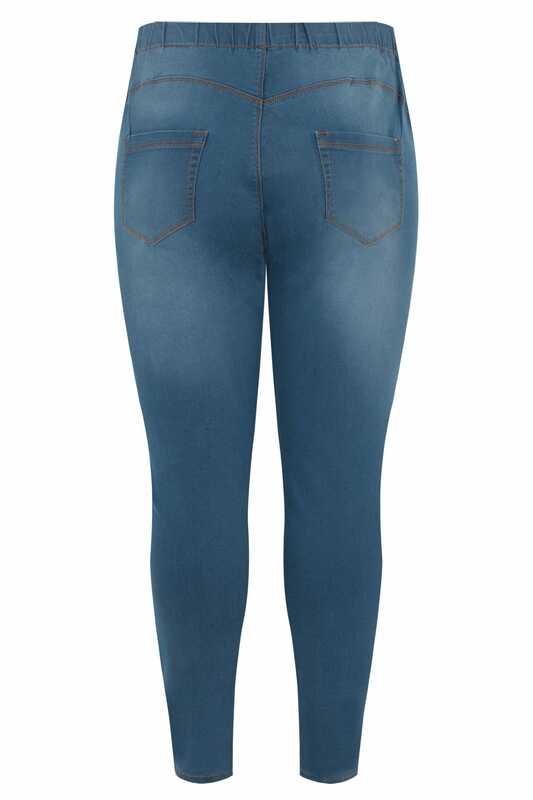 Blue jeggings are an essential wardrobe staple!